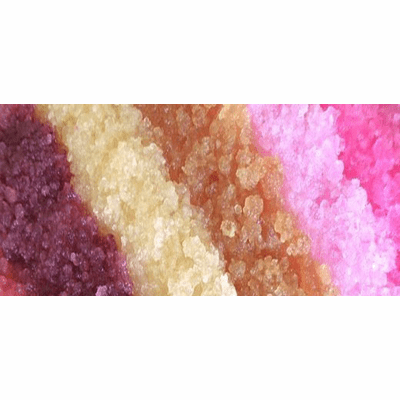 Get a huge discount when you buy all 5 of our organic grown water kefir grains collected from around the world or mix and match to your liking. 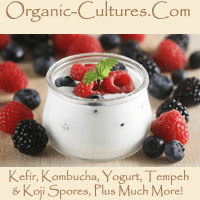 We have water kefir strains that no other culture starter site has available. Choose from traditional Japanese Water Grains, Kefir D'uva Crystals, Tibicos from South America, Hawaiian Kefir Grains - Hua'Ai Wai (fruit waters), or Coconut Water Kefir is known as Kepe Niyog Juice. Each type has its own makeup different from one another in their structure and food source. Each one has a slightly different probiotic makeup due to the food source and the region that it came from. See each item for a detailed description and benefits for each type of kefir grain. 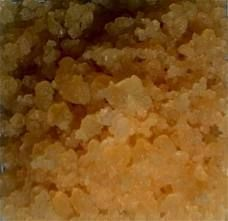 You will get around 2 tablespoons full of grains for each type of water kefir strain ordered. This item ships on Mondays and Tuesdays, in most cases, to ensure they arrive at your location before the end of the week. 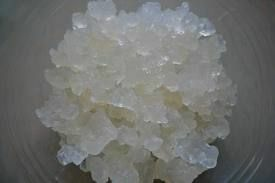 Buy water kefir grains now and start making this great fermented vegan beverage and source for food cultures.